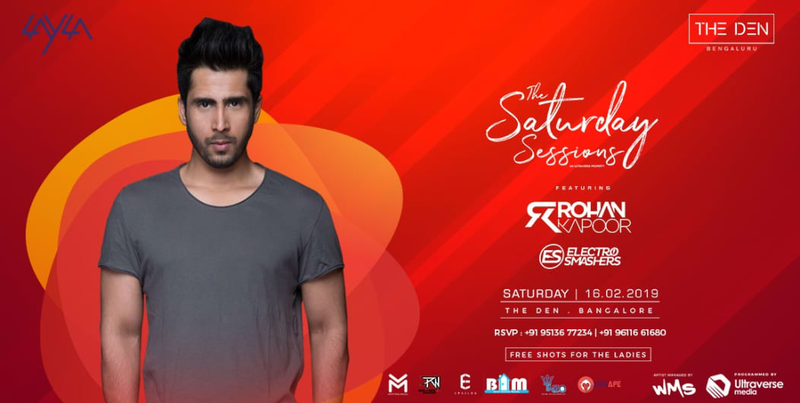 Presenting you all The Saturday Sessions tonight feat Rohan Kapoor supported by Electro Smashers at the Layla, Roof top Bar at The Den Whitefiled . 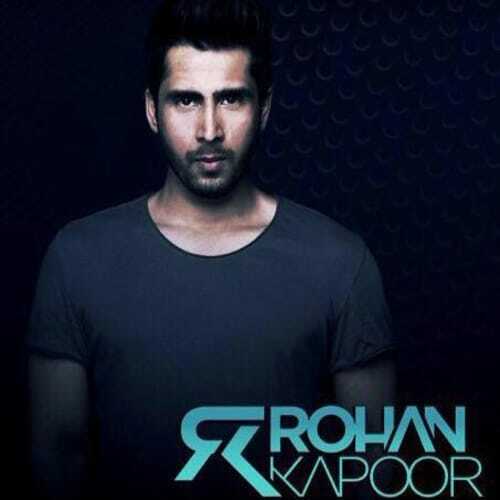 EDM in India and Rohan Kapoor are almost synonymous. 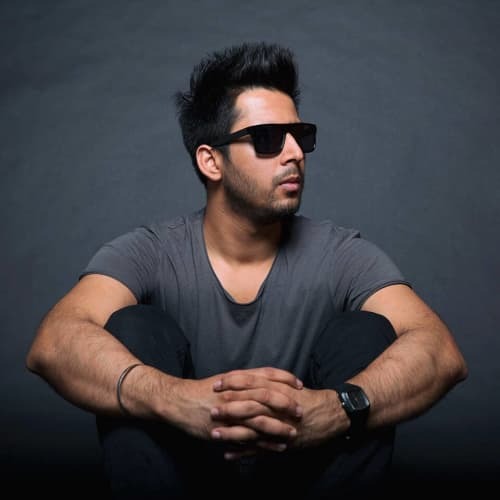 This Bangalore boy has played alongside the biggest names in the music industry from around the world and has made a huge impact to the Indian music scene since his debut as a DJ. 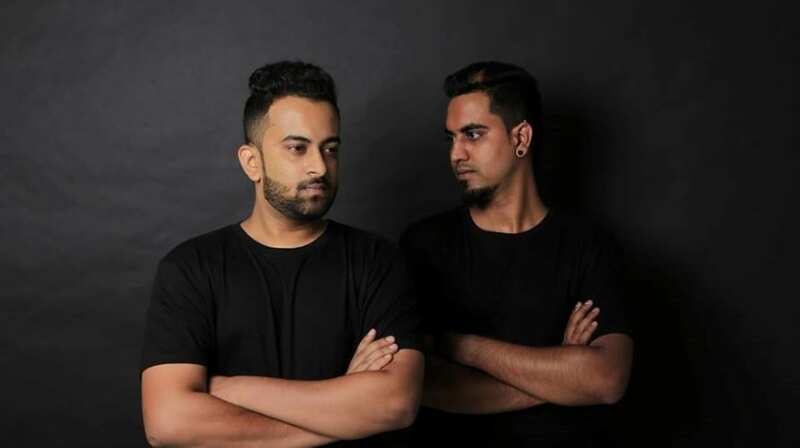 In Bangalore, a city that knows and loves its music, Rohan has rightfully earned a large, loyal fan following. His music is reputed to be full of unexpected twists and surprises which makes it extremely engaging and entertaining. His ability to change his music to suit the moods of his audience cements his place at the very top of the list of the musicians of his kind. 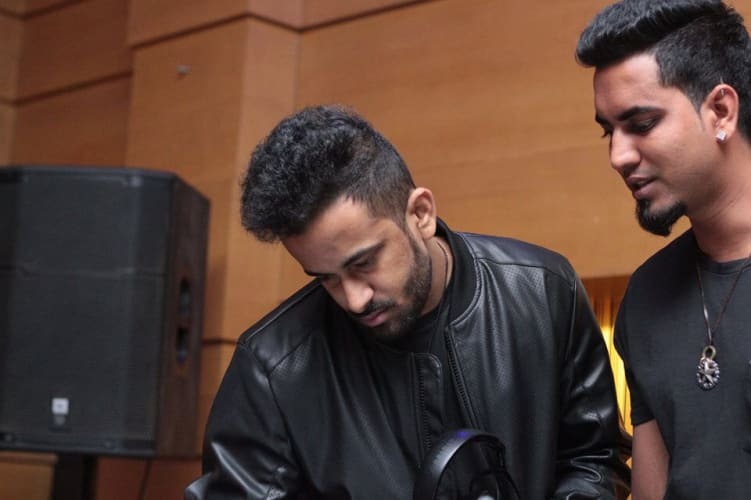 As a young boy of ten, Rohan knew that music is what he wanted to pursue a career in and today, he is living that dream. 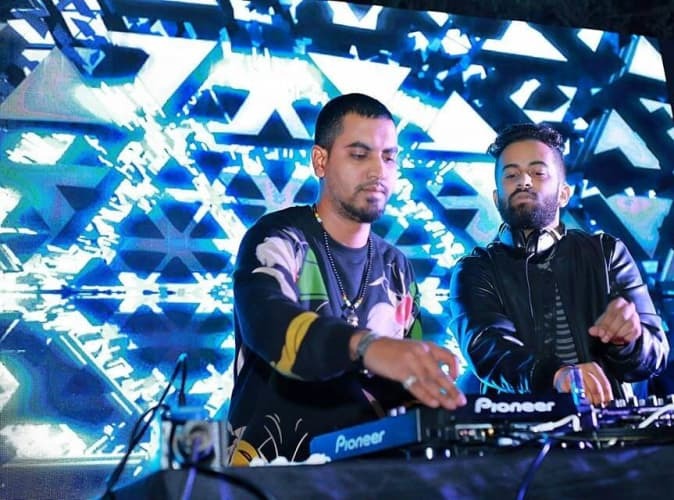 Within eight short years as a DJ, Rohan Kapoor has built for himself, a steady, strong fan base and has definitely established himself as an artist to look out for. 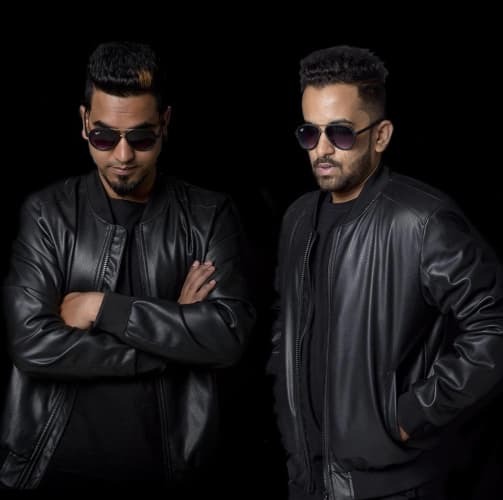 ULTRAVERSE Media is one of the fast evolving talent tour management and event hosting companies in India. Everything Happens when we work as a team!